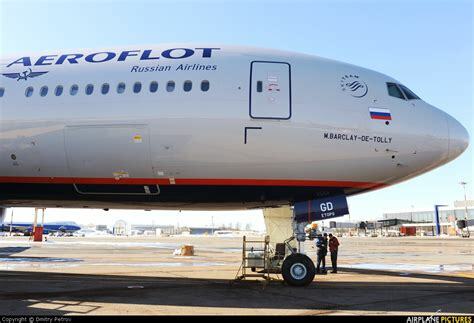 Russia’s leading airline Aeroflot announced it will start operating flights to Cairo again for the turn of next month in a move that confirms resumption of regular air traffic between the two countries nearly three years after Moscow suspended flights to and from Egypt. 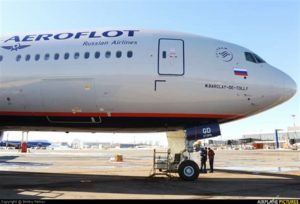 Aeroflot’s boss Vitaly Savelyev told local news agency TASS that the airline is waiting for security protocol to be signed before it takes off to Egypt. “We are preparing now and hope to sign a security protocol. Our security functions are working in cooperation with Cairo services. We can actually start flights in late February, if all security papers are signed,” he said. “We must be sure that security in Cairo is at a high level,” he added. Russia in 2015 suspended all flights to and from Egypt after Russian Metrojet Flight 9268 was brought down few minutes after taking off from the Red Sea city of Sharm el Sheikh to St Petersburg, with 244 people on board. Most victims were Russian holidaymakers. The ban has been contingent on security improvement at Egypt’s airports. Egyptian authorities spent millions of dollars to meet Russian demands. Cairo has been pushing for resumption of the air traffic between the two countries. Russian tourists represent Egypt’s largest chunk of global tourists. Egypt’s flag carrier, EgyptAir expects to operate three weekly flights to Moscow once the security protocol is signed. Written by: KanelkaTagba on January 17, 2018. Posted by KanelkaTagba on Jan 17 2018. Filed under Headlines, World News. You can follow any responses to this entry through the RSS 2.0. Both comments and pings are currently closed.